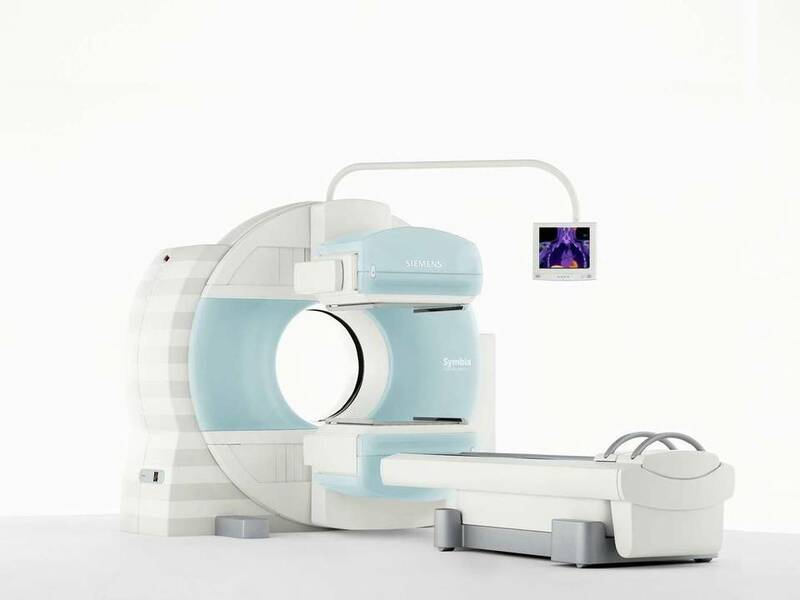 Single Photon Emission Computed Tomography (SPECT) and Positron Emission Tomography (PET) scans are forms of imaging using special radioactive dyes or tracers. The dye is is either swallowed, inhaled or injected before the scan and allowed to circulate. A special camera or scanner is then used to obtain 3D images as the dye circulates within your body. The scans are specialist and can be awkward to organise privately however the TraumaCare team is experienced in arranging the treatment. Please note, whilst the health risk of a SPECT or PET scan is thought to be low, as with any medical procedure, there is an element of risk. There is also exposure to radiation. It it is therefore the policy of TraumaCare only to provide a SPECT or PET scan where there is a positive health benefit to the patient.